“Batman v Superman: Dawn of Justice” had another big day at the worldwide box office, bringing in a massive $67 million from 65 foreign markets on Friday. 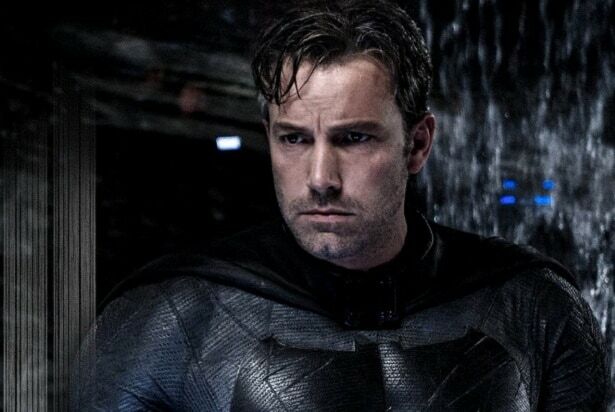 With its $82 million debut in North America and returns from early overseas openings, the superhero epic starring Ben Affleck and Henry Cavill has soared to an eye-popping $115 million abroad and $197 million worldwide for Warner Bros.
China delivered the biggest opening day ever for a Warner Bros. film with $20 million, commanding 75 percent of the total industry market share for the day. In the U.K., it opened to $9 million on 1,700 screens, the biggest opening day of the year, capturing a huge 77 percent of the top five films. India delivered the studio’s biggest opening day of all time with a very strong $2.5 million on 1,372 screens, overtaking the Bollywood blockbuster “Rocky Handsome” by 70 percent. Japan’s debut was also strong at $1.2 million on 718 screens, topping the first-day totals of “Man of Steel” by 73 percent and “The Dark Knight Rises” by 54 percent. Despite a national soccer game in Mexico, the Zack Snyder-directed action epic took in $4.3 million from 3,800 screens. Australia and Brazil each contributed $3 million.